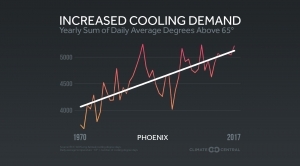 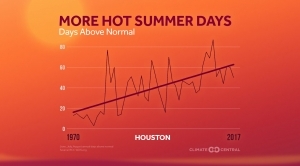 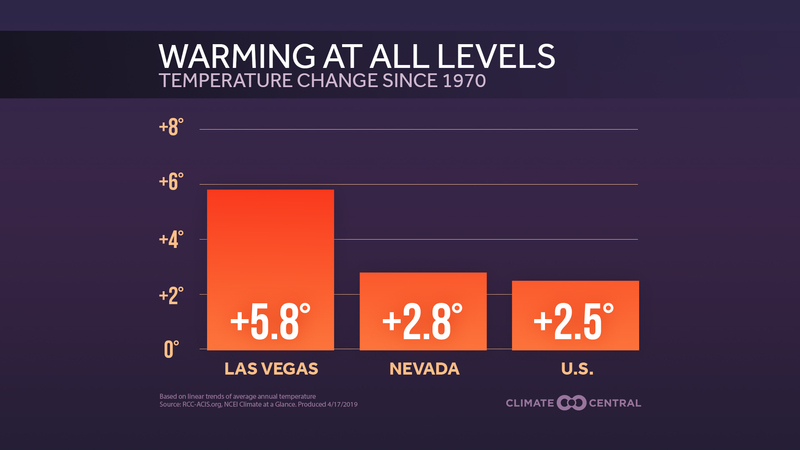 Summer is the season with the most obvious climate change impact — extreme heat. 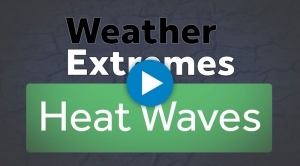 Heat waves cause more than just sweat — they can be deadly. 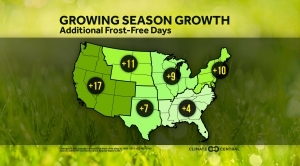 Climate change is affecting the frost-free season in these cities, which also affects the allergy season. 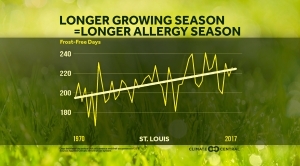 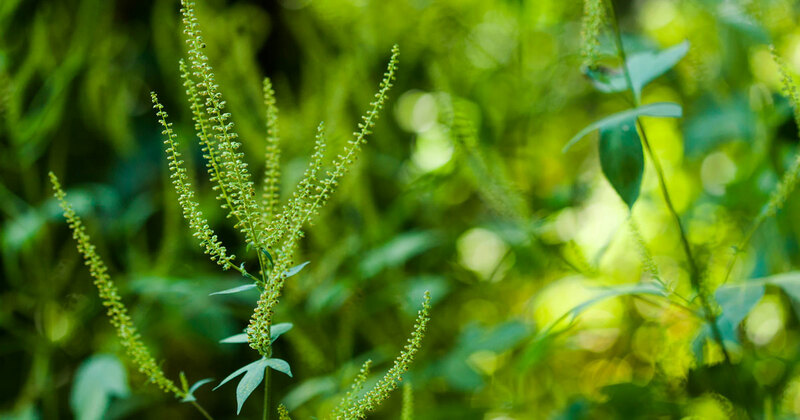 Longer frost-free seasons mean longer allergy seasons, a trend impacting all regions of the country. 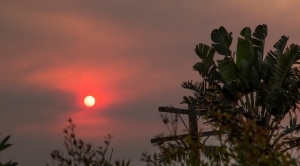 As climate change stokes polluting fires, southern California's most vulnerable are being hit the hardest. 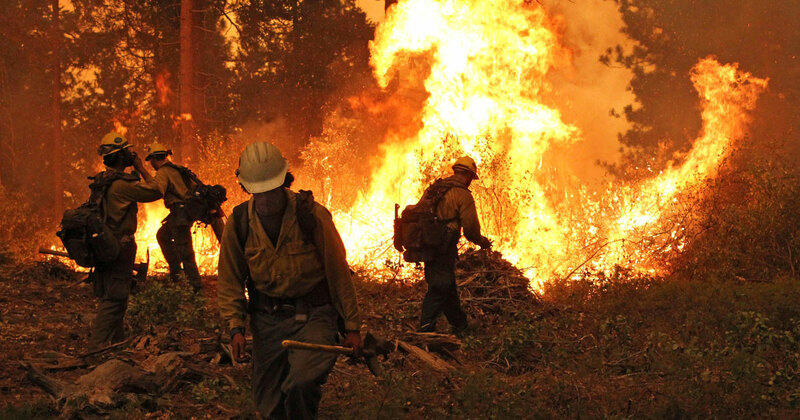 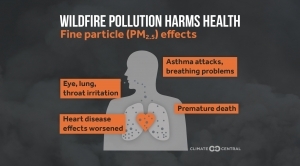 Warming temperatures combined with drought conditions are major factors for the increase in wildfires.